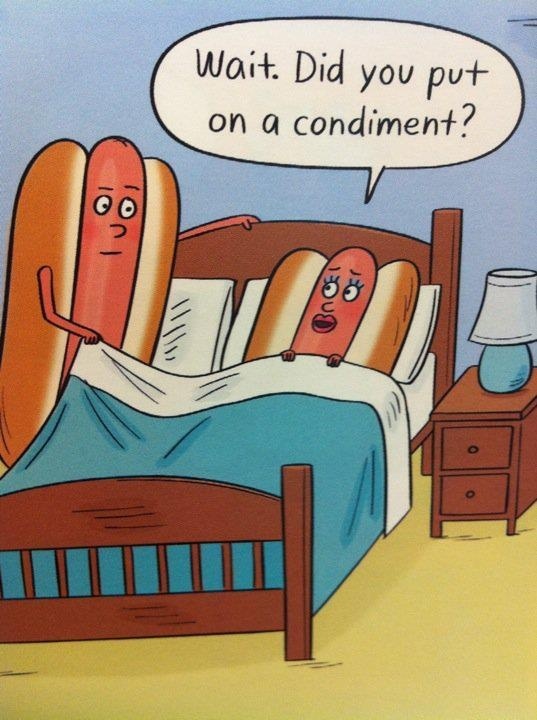 Monday Funnies: Hot Diggity Dog! Admit it. You chuckled at least a little bit, right? Bwah ha ha! Hot dog!